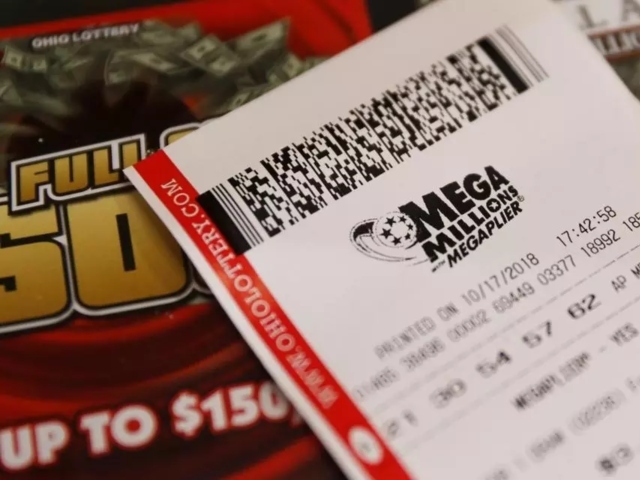 Like many of you out there, our office played the Mega Millions lottery this week in an attempt to win $1,6 billion (R23 billion). We were all very disappointed to find out that we were not going to be the first media outlet staffed entirely by multi-millionaires. Not that we had this problem, but the worst part is comparing your numbers to the winning numbers and noticing that you came close, but not close enough. There was a particularly sad case of close-but-not-close-enough in the States, involving Redditor Cuddlem0nster. 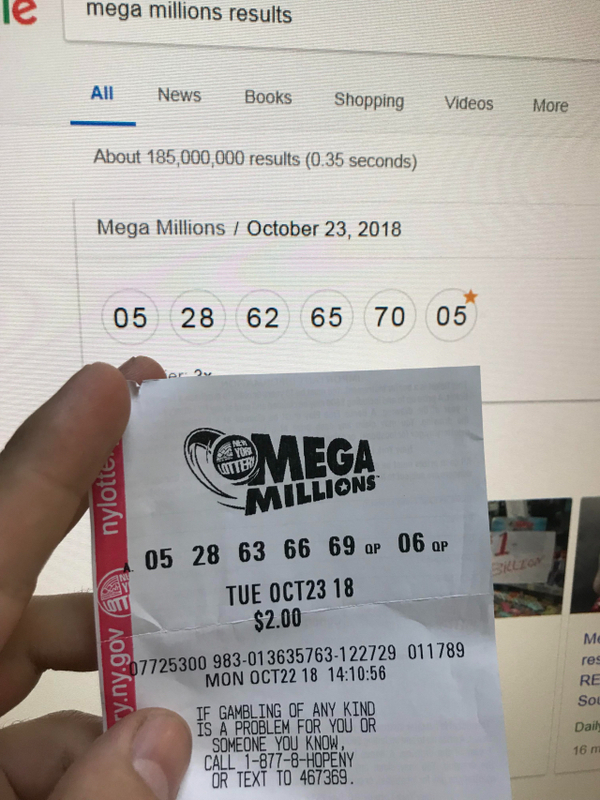 This unlucky soul posted a picture of their losing lotto ticket on r/funny, but the reason why they lost will make you really feel for them. The first two numbers on the lotto ticket match the winning numbers for the Mega Millions. The rest of the numbers on the ticket are just one number off. Cuddlem0nster revealed in the comments that they didn’t win anything at all. The monster jackpot was won by someone in Simpsonville, South Carolina, but they have yet to come forward. I might consider keeping a pretty low profile if I held that winning ticket.